My friend and I are nocturnal beings – but from time to time we venture into the light. We’re also both predators but that isn’t why I keep company with cats. I can’t explain the attraction. They purr. Need I say more. They’re soft and funny and unlike dogs, they’ve got a mind of their own. And like most Vampires, they feel no guilt or shame about who and what they are. And like Vampires they watch. Simply watch. They are perfect in almost every way. I love my sweet and soft and crazy and lovely feline friends. I also strongly believe that all children need pets. Sometimes that isn’t possible, but when it is, nothing is better! And as always, don’t forget to bring you cat inside on Halloween night! If you don’t like cats then just get yourself a box of possums. 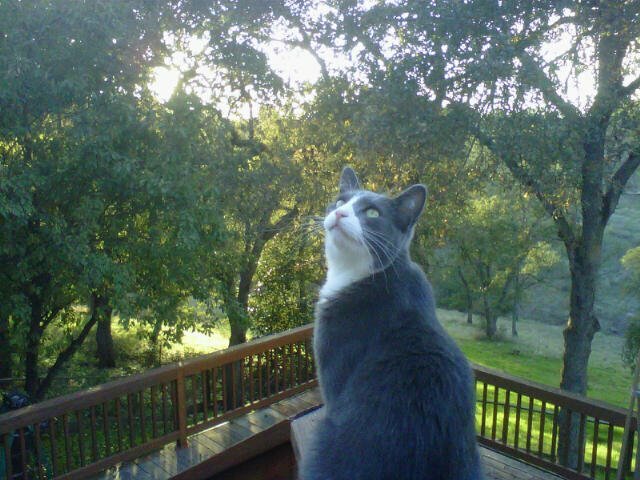 This entry was posted in Cats, Halloween, life, Musings, Parenting, Pets, Vampire, Vampires and tagged all children need pets, cats, Halloween, love, love cats, nocturnal beings, pets, possums, vampires and cats. Bookmark the permalink. A Vampire Muses on Cats… priceless. 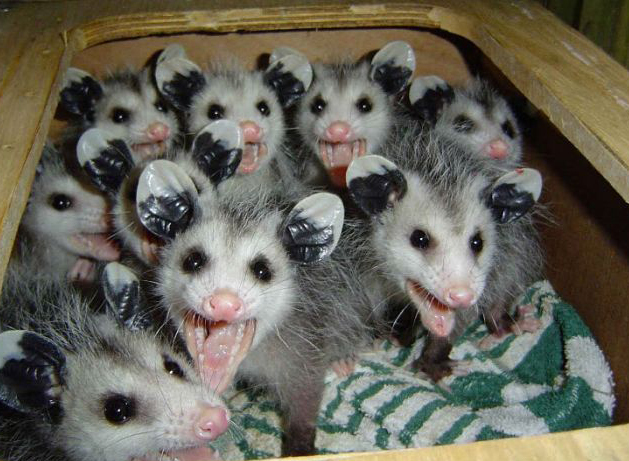 I may be the only person in the world who thinks they’re cute, but I LOVE that box of possums!!! I do like my cats…. but maybe I an trade one in for those little guys…..
he he he. You gotta love those possums! I have one that comes to my back sliding glass door at nights and peeks in at us.